Pamela’s son, Kyle, is autistic. She said: “Kyle is only six but he’s already at his second school. The first school treated him like he had an infectious disease. He was left in a room by himself all day, away from the lesson and his friends. One day he came home and told me he was meant to be alone. It was heart-breaking. Research has been conducted by three leading charities into the experiences of autistic children missing school. Over a third (34%) of those who responded to our survey reported that their children had been unlawfully excluded from school in the last two years – with almost a quarter (22%) of those parents saying this happened multiple times a week. An ‘unlawful’ exclusion is when a school sends a child home without using the formal exclusion process, meaning monitoring and support systems are bypassed. Scottish Government guidance is clear on its position that unlawful exclusions should not happen – yet the Not Included, Not Engaged, Not Involved report published today [Tuesday, September 25] shows that they are happening to autistic children across Scotland. The charities’ research also shows that autistic children are missing out on their education through the inappropriate use of part-time timetables. Now Children in Scotland, the National Autistic Society Scotland and Scottish Autism are calling for Scottish Government to work with local education authorities and education professionals to take action to address the barriers to autistic children accessing a fulfilling education and in particular stop the use of unlawful exclusions. Inclusive policy is not enough. The findings from the report show that immediate efforts are needed to ensure that autistic children are properly included, engaged and involved in their education. 13% of those asked had experience of their autistic child being formally excluded from school in the last two years. 28% of those asked had experience of their autistic child being placed on a part-time timetable in the last two years. 85% of those asked said their autistic child did not receive support to catch up on work they had missed. 72% of those asked felt that school staff having a better understanding of how their child’s autism affects them, including their communication needs, could have helped their child. Charlene Tait, Deputy Chief Executive Officer at Scottish Autism, said: “When a child is excluded from school, it is not only detrimental to their education but it also affects their social development as they are often left getting little, if any, quality time interacting with other children. There is also a huge socio-economic impact on the family, as too often parents tell us that they are stressed, unable to spend quality time with other children and, in many cases, have had to stop working. 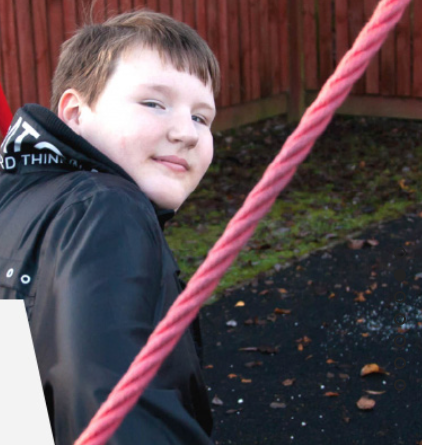 As a charity committed to improving the quality of life for autistic people and their families across Scotland, we are pleased to be part of this report. The report sets out nine calls for action that, if implemented, would likely make significant improvements in the educational experiences of autistic children, so that autistic children and their families throughout Scotland can thrive. These include stopping the use of unlawful exclusions and inappropriate use of part-time timetables, improving the availability of specialist teachers, reviewing the availability of appropriate placements for autistic children, and enhancing programmes of initial teacher training and continual professional development to improve understanding of autism. The charities are encouraging the public to sign an open letter they have written urging the Deputy First Minster and Cabinet Secretary for Education and Skills, John Swinney, to work with the relevant agencies to implement these calls for action. A total of 1,417 responses were received, with responses from every local authority in Scotland. Results are of a self-selecting sample of parents whose children had experience of missing time from school in the last two years. Children in Scotland is the leading national charity working to improve children’s lives. Its vision is that all children have an equal chance to flourish. Children in Scotland manages Enquire, the Scottish advice service for additional support for learning. The National Autistic Society Scotland is a leading charity for autistic people in Scotland and their families. They provide local specialist help, information and care across Scotland to autistic people, their families and carers. 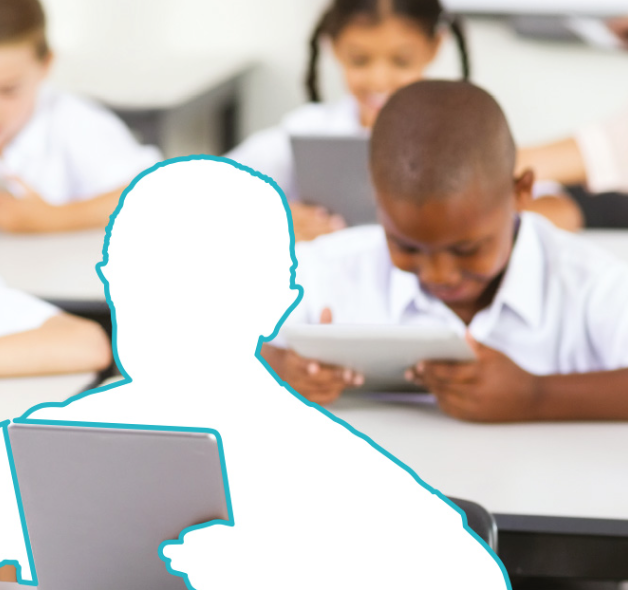 Their Education Rights Service provides impartial, confidential information, advice and support on education rights and entitlements. Scottish Autism is an organisation dedicated to enriching the lives of autistic people. They are the largest provider of autism-specific services in Scotland, providing a wide range of innovative support for children and adults, including a residential school for autistic pupils in Alloa. Across all of their services there is a focus on improving quality of life.